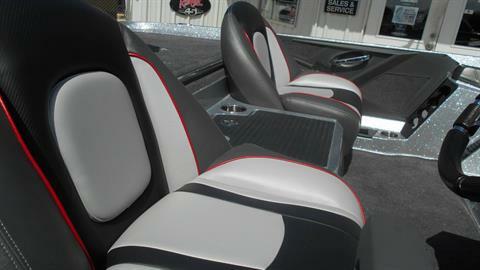 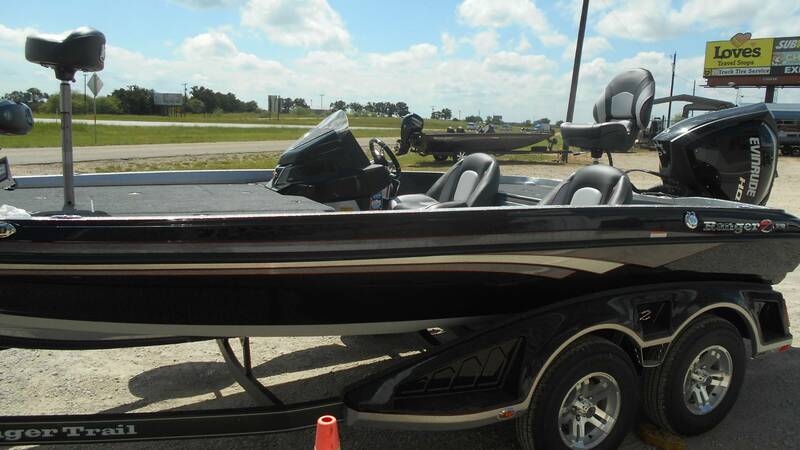 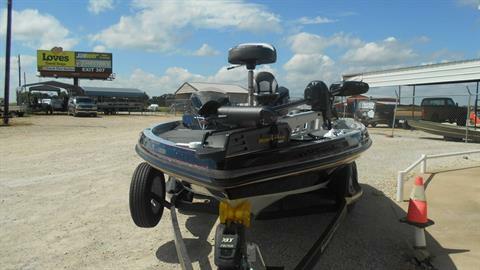 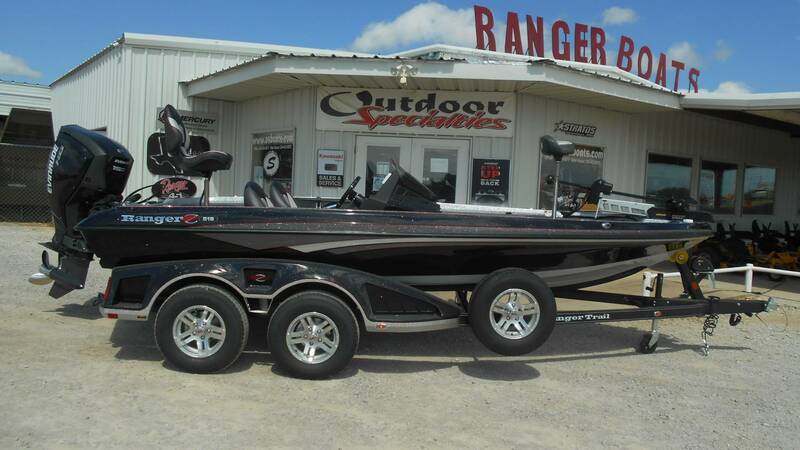 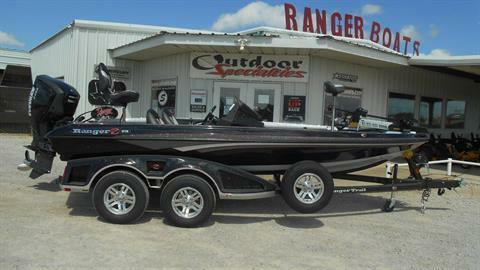 In the 18-foot class, the Ranger® Z518 stands alone in terms of all-out performance, economy and features. 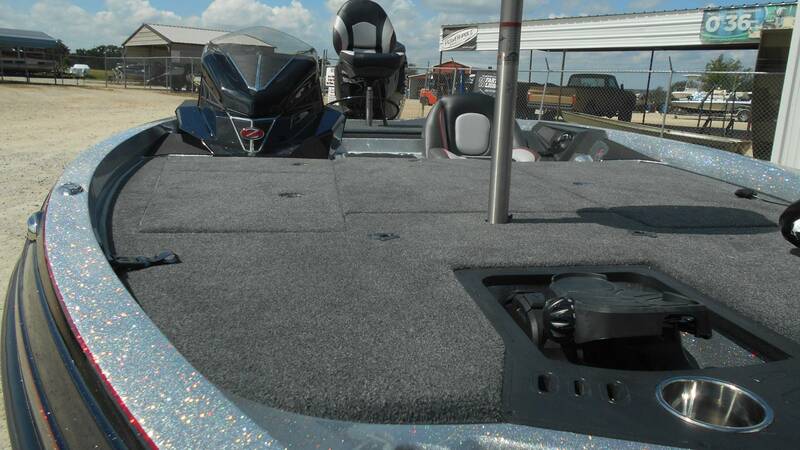 We’ve maximized inner storage space up front with a pair of 8-foot rod boxes, a gelcoat-lined, insulated in-deck cooler and large starboard gear box. The oversize casting deck and 95-inch beam betray the boat’s size and offers a stable and silent platform. A foam-filled core and strategically placed pultruded fiberglass material deliver unshakable solidity and a one-piece feel throughout. 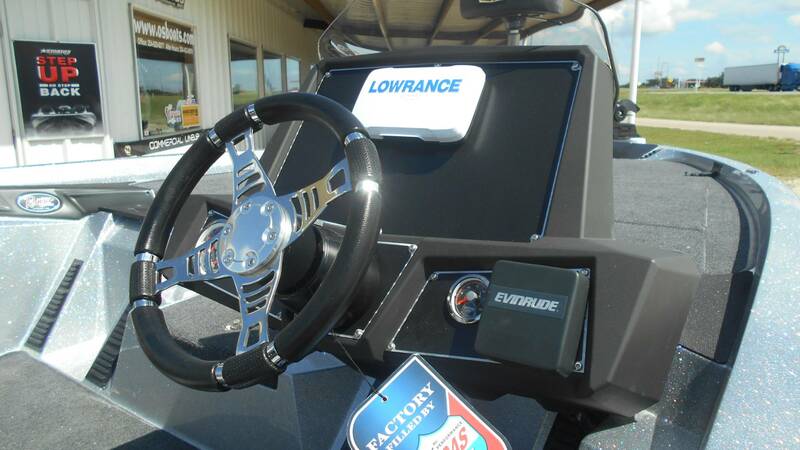 The updated console carries a full complement of gauges and the electronics of your choice. 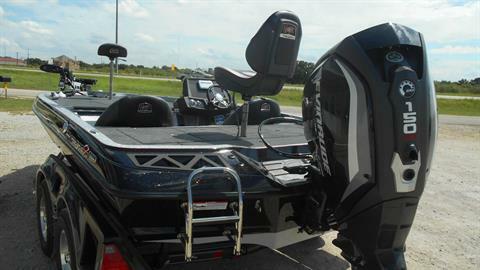 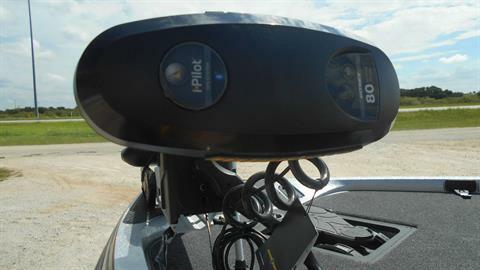 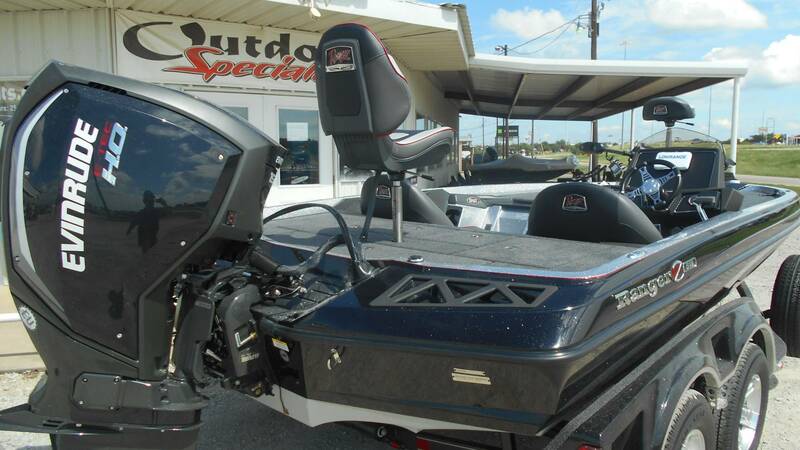 Integrated LED navigation lights, a recessed trolling motor pedal and SRS Soft-Ride Seating round out this angler-centric rig that far outperforms its price tag. 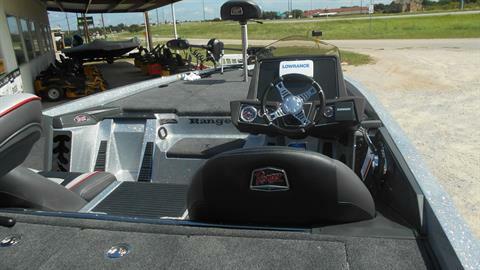 From daylight to dusk, the Ranger Z518 delivers features and value like none other.